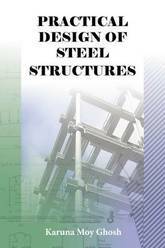 Steel Structures: Analysis and Design for Vibrations and Earthquakes analyses the behaviour of two steel framed structures and their structural elements subjected to complex dynamic forces under the actions of earthquake motions and vibrations due to dynamic forces created by the effects of an unbalanced rotating mass of machines. Both the complete structures and the structural elements are analysed in compliance with Eurocode 8 and Eurocode 3. 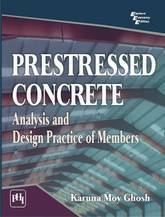 There are books available that consider the design of structural members and deal with isolated problems but in the main these emphasize the theory and do not consider the practical design and detailing which engineers face in the design office and within construction. 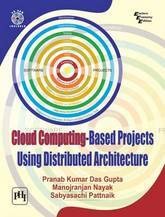 This book considers the structure in its entirety providing a complete picture, guiding the engineer through the full process. 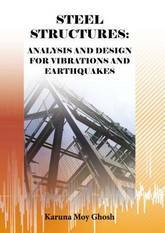 The general principles and practices, design concepts, evaluation of seismic design parameters, calculations of design base shear force in elastic analysis, and vibration analysis are all considered before presentation of the calculations. 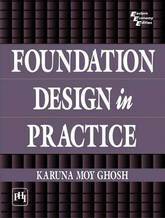 The author takes the reader through the process in a simple and lucid way with a step-by-step approach stating the design philosophy, design considerations and clarifying the referred clauses of the code of practice, all complemented by design sketches and tables. 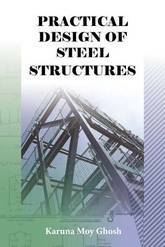 Practical Design of Steel Structures presents practical design examples and calculations for a multi-bay, steel-framed industrial building under the actions of a variety of loads, including travelling crane loads, dead and imposed loads, and wind forces. 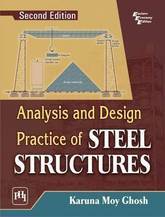 For the first time, engineers and students alike can appreciate the complete design process through the analysis of the whole structure and the design of structural members. The calculations are clearly presented, employing a step-by-step approach stating the design philosophy, design considerations and clarifying the referred clauses of the code of practice. 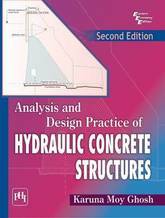 However, before analysing the structure and the design of its structural elements, it is necessary to understand the theoretical background and how the structure behaves under the actions of various loads, based upon practical design and field experience.  The author considers the structural arrangement with respect to selection and availability of construction material, the cost within the scheduled construction program and the overall budget. In addition he examines the buildability of the structure with regard to space restriction, method of construction and the geotechnical conditions of the site. 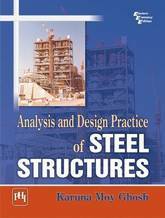 The essence of this book is the simplicity and clarity of approach in the complete analysis of the whole structure and the structural design of every member. Augmented by design sketches, this book will prove valuable to practising engineers in design offices and students on structures courses.